The ‘Mosquito Killer’ hitmaker is the most recent victim. He fell off stage in front of over 500 fans while performing at DJ Jimmy Jatt‘s concert on Sunday, October 2 at Ikeja City Mall, Lagos. 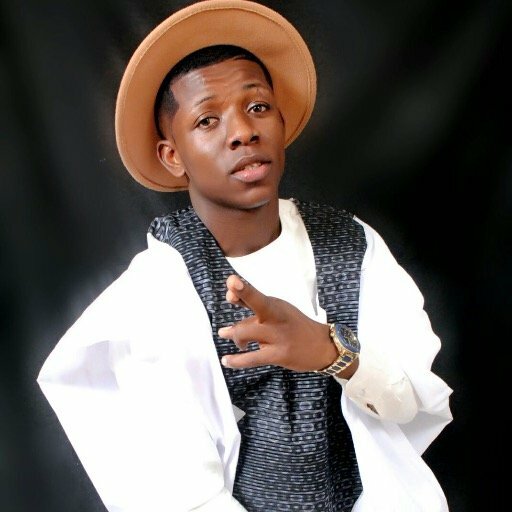 Small Doctor was quick to stand up and continue his performance while his fans danced on. In September 2015, TV personality Denrele Edun fell off a fashion show stage in Port Harcourt while flipping his hair. Then in 2014, one half of P-Square, Peter Okoye also fell off stage during his performance at Beat FM 999 concert in Lagos. Luckily he wasn’t injured as he got up to continue his performance. How can we forget DB Records act and Nollywood actress Tonto Dikeh‘s epic fall at Iyanya‘s London concert in 2013 while she was performing her debut singled ‘High’. In December 2012, Thenetng exclusively captured Burna Boy‘s epic fall, while performing at the Headies.